Jeremy Loops recently released his music video for his latest single - watch it here. The music video is just what we needed to get us ready for spring! 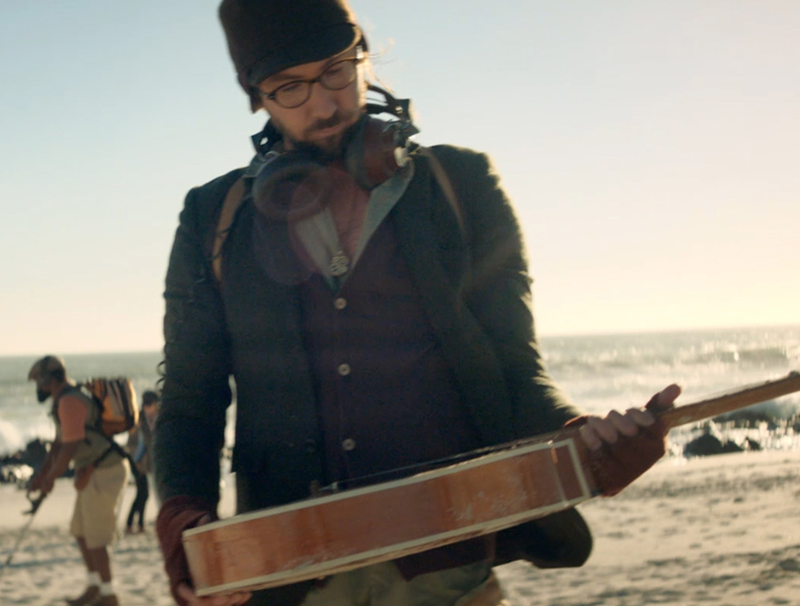 The video, directed by Rob Smith, tells a beautiful story of a man on a mission to find a treasure, and before losing hope, life gives him exactly what he was looking for. Jeremy Loops, who is currently touring in Germany, told Jacaranda FM that this song is very close to his heart, adding that "the video was filmed in his hometown, Cape Town. A lot of blood sweat and tears went into making it." Jeremy also makes an appearance - did you spot him in the video?